It may sound odd, but once there was a whole industry dedicated to bottling beer. Companies who didn’t brew themselves, just packaged beer. The roots of this system lay in how bottling had developed. 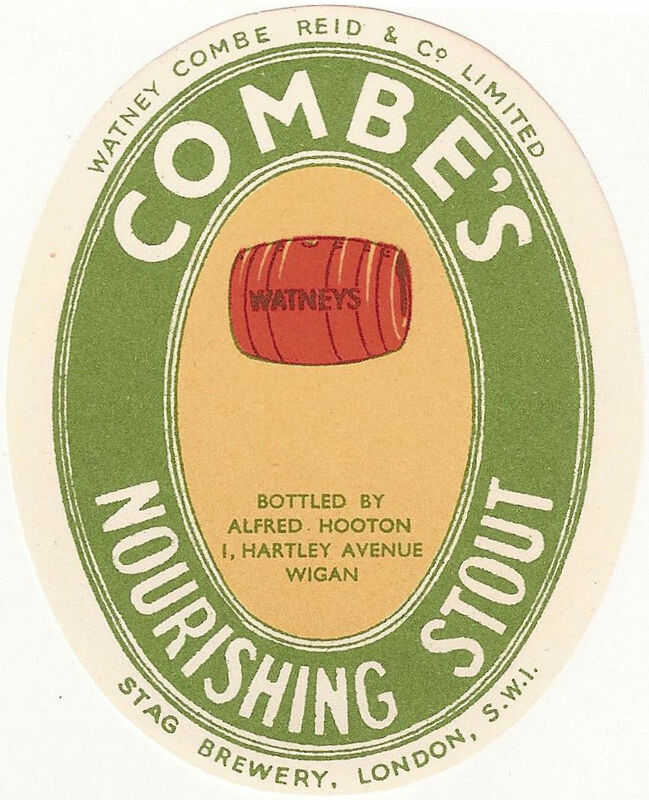 The first bottlers were independent companies who bought beer by the hogshead and packaged it by hand. Initially, brewers themselves had no bottling facilities. By the early 20th century most breweries of any size did have a bottling department, but many still sold beer to third parties for bottling. A brewery would package itself for its own on-trade, but bottling for third parties and the free trade were often performed by external parties. "The Brewing Industry 1950 - 1990", by Anthony Avis, 1997, page 127. 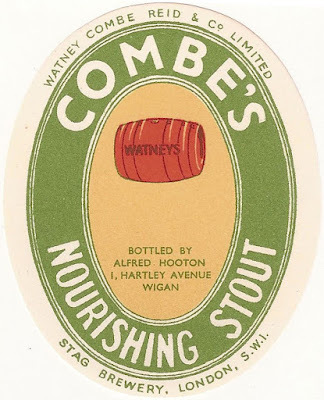 It’s true that Bass, Worthington and Guinness had profited from the work of bottlers. But they weren’t the only ones. 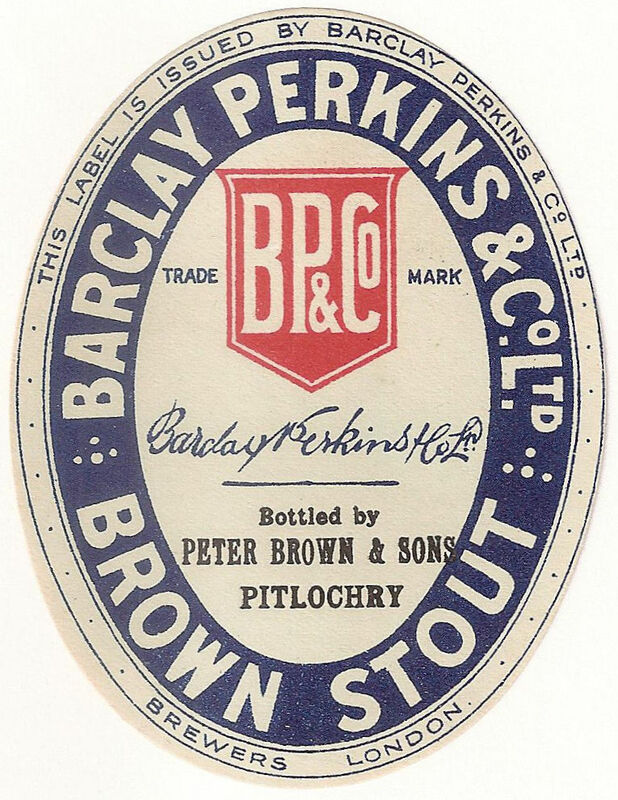 I’ve labels from Barclay Perkins that indicate they were bottled in Scotland. It was the way larger brewers got some sort of national distribution. Musgrave & Sagar, an independent bottler in Leeds lasted until at least the 1980’s. Though they only bottled Guinness, as I recall. As with many trade associations in the past, the main role of the National Beer Bottlers Association appeared to be price fixing. Not something you could openly do today. Though plenty of it still seems to go on behind the scenes. 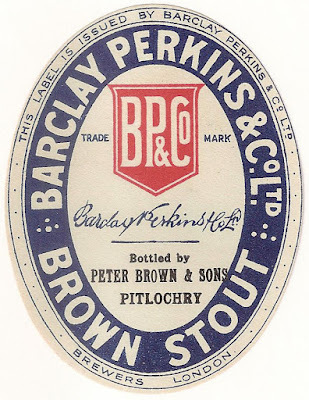 “All the leading beer bottling companies belonged to the National Beer Bottlers Association, formed between the wars to represent its members' interests, to act as a forum for dealing with common problems, and with increasing urgency to combat price cutting in the beer bottling and wholesaling trades; not only was it a trade body to handle internal trade problems, it had to be political in order to meet the brewing industry's influence at Westminster. "The Brewing Industry 1950 - 1990", by Anthony Avis, 1997, pages 127 - 128. What happened to the association? It disappeared with the independent bottlers. “As for the association, it just faded away in the late 1960s; it was fun though while it lasted. "The Brewing Industry 1950 - 1990", by Anthony Avis, 1997, page 128. Independent bottlers are on the up again now.